How Do You Stay Fit After Injury? We have a results-oriented population here at SSOR. Our team of physical therapists see people that lead active, healthy lifestyles and have specific goals in mind when they come see us. Whether they are competitive or recreational athletes or just want to stay in shape, injury and surgery can really cause otherwise healthy, fit people to get out of shape fast. Particularly if you have surgery, you can’t move your arm or leg much or are unable to weight-bear, so your options are limited. It’s a vicious cycle potentially – no activity, sit around, snacking a lot, not getting the heart rate up, repeat. All of a sudden, the pounds add up and you’re panting going up the stairs. On top of that, some people have a visceral need to exercise, otherwise they can’t sleep or are very moody. So what can you do do stay fit after injury? 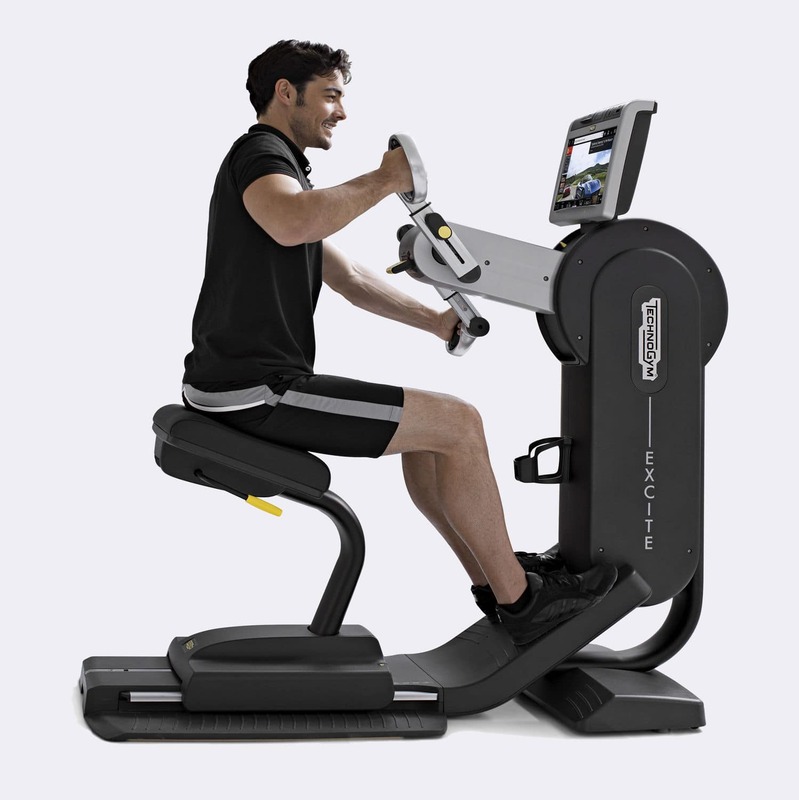 If you have an upper body injury or surgery, consider stationary recumbent or upright biking. Biking is a good choice because you don’t really have to move your arms. Depending on what injury you have, even walking might not be a good idea because your arms sway back and forth during normal gait. When your arms sway, your shoulder muscles are still contracting some. If you had a rotator cuff surgery for example, a brisk walk with arm movement may cause pain and be detrimental to your recovery. 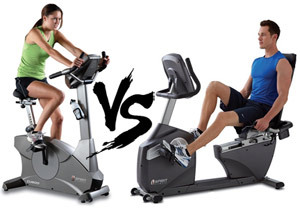 Cycling on stationary bikes is a great choice until you can do more. Take the stairs or park at the far end of the lot. Depending on your injury, this might be tough to do, but instead of taking the elevator take the stairs. Stairs can be quite the workout and help you burn a few extra calories. Similarly, parking at the far end of the parking lot gets you a little longer walk in. Get in the pool! We love the pool here. 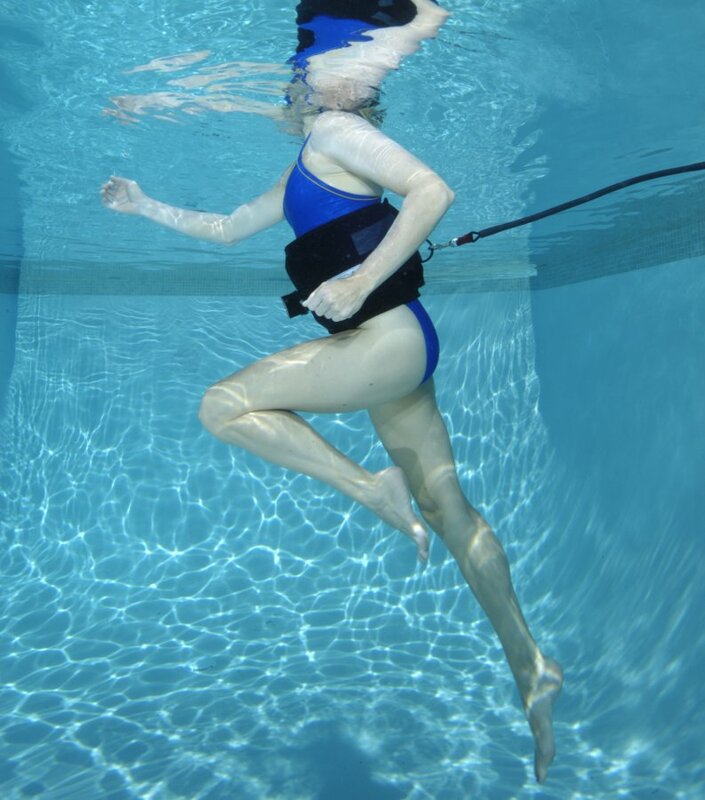 We suggest pool exercises for patients all the time, whether professional athletes or our older patients. You are lighter in the water and the circumferential pressure of the water helps with swelling. If you move fast, the water provides more resistance. Again, depending on your injury, you can take water aerobics classes or do deep water running. Try it sometime, it’s harder than it looks, especially if you move fast! In the water, you can also use those “water dumbbells” that provide more resistance for you to work through. If you’re appropriate to be using those, they are a nice option. If you have a lower body injury and can’t weight-bear/have limited weight-bearing or are in a cast, consider an upper body bike. “Arm bikes” are a great option. Try doing the bike in intervals – sprint for a short time, then recover, repeat. Trust us, this will get your heart pumping and get that sweat you desire. Most fitness facilities have them. Confined to a wheelchair? No problem! Get on the open road and start pumping! Similar to the arm bike, working hard on the wheelchair is a great way to get your heart rate up too. Again, you can try intervals to shake things up a bit. 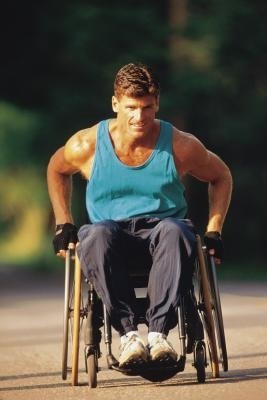 There are also a number of workouts you can do with bands or dumbbells in a wheelchair. Give those a shot! Whether you have an acute injury, had a surgery recently, or have chronic trouble from an injury, our team of physical therapists is ready to help you. We’re qualified, competent, and will provide an enjoyable atmosphere for you to get back on your feet. It would be a privilege to serve you and partner with you in your care. Give us a call! Remember, you can see a physical therapist in Kansas without a physician referral.